Nuvilla Real Estate is a new residential real estate company using the technology of the internet to streamline the buying and selling process of real estate. The "High Tech" "High Touch" approach has allowed Nuvilla real estate agents to spend more time with clients and less time generating leads and managing the escrow process. Nuvilla real estate is located in San Diego California. Yuba-Sutter County Real Estate Provided by Angelica Cuevas Bennette. Our site offers detailed information on local Yuba City and Marysville, Ca real estate markets. We offer a free local search for homes in the area. Also offer great detail on featured listings in and around these areas. Please feel free to visit the contact us part of my homepage in order to contact myself in regards to any of your local real estate needs. San Luis Obispo Real Estate by Carl and Chandra Willard. These two together form the Central Coast’s only brother and sister team. They work to provide exceptional service, everyday. Their teamwork allows them to be readily available to clients. Their native background in San Luis Obispo County has given them the exceptional knowledge and expertise of the local area and its market. While assisting all types of customers from first-time home buyers to experienced investors, Chandra and Carl’s personal experience in investing in local real estate will shine through during each transaction. Please contact Chandra and Carl Willard “the Brother and Sister Team” for more information. San Diego Real Estate Provided by the Ginn & Shirley Real Estate Group. In my four years as a full-time San Diego real estate agent, I have consistently put my focus on the customer - the home buyer and home seller. As a native San Diegan, I use my intimate knowledge of the distinct San Diego housing areas with a thorough evaluation of your needs to facilitate the purchase or sale in a timely manner, without the stress and hassle to you. I use a tech savvy background, along with a firm understanding of the constantly changing housing market to get the best results for you - whichever side of the deal you are on. Please contact me for more information. Atascadero real estate by Mark Richardson. in 1988 I rooted myself into Paso Robles. Before joining the team at Prudential Hallmark Realty I had a business in the construction field as a Painting Contractor. My diligent hard works lead me to having an abundance of satisfied customers. My construction background can be an asset to you when evaluating and determining the condition of your home. I will always hold your best interest at heart while working diligently for you whether selling your current home or purchasing a new home. Yuba City real estate by Robert Bennette. Hello my name is Robert Bennette your Yuba-Sutter Real Estate Agent. Please use this website for all of your real estate needs. This site was created as a tool to be used at your convenience. Keep in mind that I am always available to speak to you in person via phone or personally in my office. Remember, you're just a call or e-mail away from some of the most professional and efficient real estate services in the business. I hope you find this site helpful whether you are looking to buy, sell or are simply visiting to learn a little more about this beautiful area. Please contact me if you have any real estate questions whatsoever. Enjoy your visit. 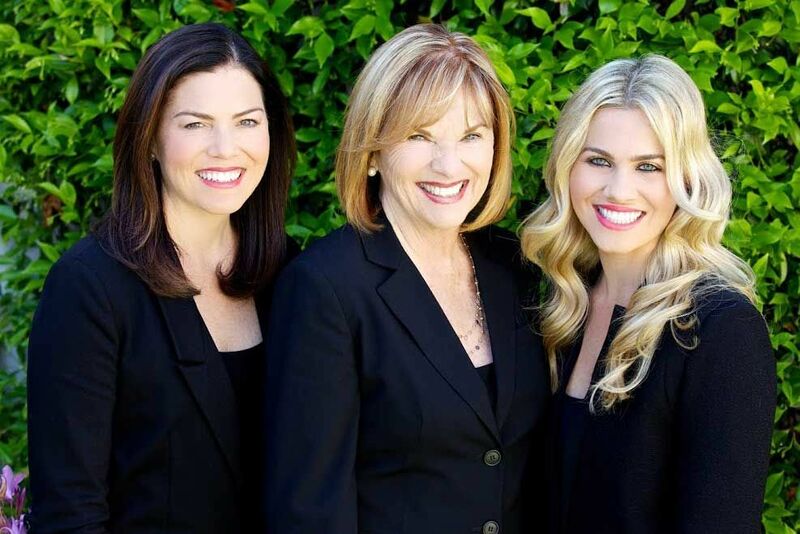 Riverside County California Real Estate by Kelly Crepeault and the Riverside County California Real Estate Group. In Riverside CA we are consistently ranked as one of the fastest growing regions in the country. Riverside County has the appeal and ambience of the best in Southern California living. With proximity close to both San Diego and the greater area of Los Angeles, Riverside County offers a wide variety of both investment opportunities and affordable housing with easy access to multiple employment options. for more information please contact us. San Luis Obispo real estate by the Real Estate Group of San Luis Obispo. This site provides Buyers and Sellers with information on properties for sale in San Luis Obispo, California as well as information on our company. We hope that it provides you with the information you are looking for. We work hard as a team and we welcome you to browse through our San Luis Obispo County Homes for Sale section of our website. If there is any information you would like to know, you may simply contact one of our agents. We will respond to your request promptly. Search the MLS and find the home that is right for you in San Luis Obispo California and its surrounding communities. Get the mortgage information you need for your next home in San Diego. Search the MLS for homes in San Diego California and surrounding cities. Visit realestatecali.com for condo and real estate listings in Rancho Santa Margarita, California. If you looking for Carlsbad California Real Estate you have come to the right place. On this site you can find maps to every Carlsbad real estate listing. Dana Point Real Estate: Comprehensive real estate website for Dana Point, Mission Viejo, Laguna Niguel, Irvine, Aliso Viejo, San Clemente and all other South Orange County CA. cities. Looking for a redding ca realtor? Search everything the web has to offer at www.inforedding.com! Interactive map search of homes for sale in Southern California. Find coastal properties in Long Beach, Huntington Beach and Laguna Beach.